OMG Posters! » Archive "Nostalgia's For Suckers" Art Print by Justin Santora - OMG Posters! 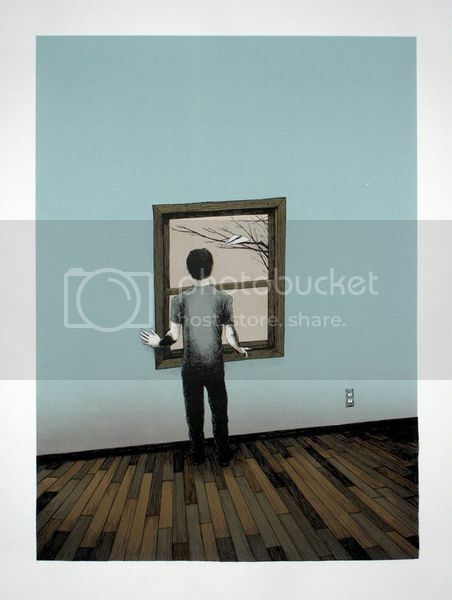 The insanely prolific Justin Santora has another new art print out. “Nostalgia’s For Suckers” is a 19″ x 25″ screenprint, has an edition of 40, and is $30 shipped. Visit the Gigposters.com Classifieds. love, love Justin’s work .. it’s just getting better and better.